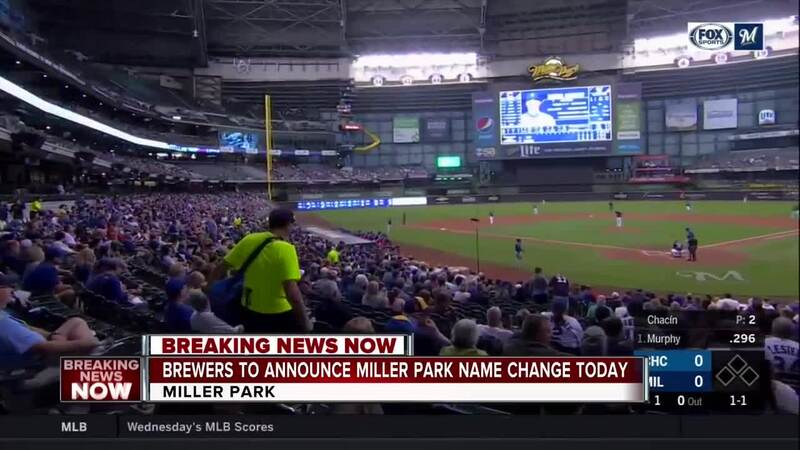 MILWAUKEE -- Miller Park is viewed as a staple of Milwaukee and Brewers baseball, but the naming rights have shifted to American Family Insurance. For some people, the name change doesn't sit well. As a result, a petition has been created in an attempt to keep the name the way it is. The original goal of this petition was to reach 100 signatures. It has now reached 3000 and counting. The official statement by Dane Zachman, the creator of the petition, is "We need to show these companies that the name Miller Park is a staple in the Milwaukee market and is befitting a team called the Brewers."